Then search for the required location, street or the required place that you want to embed. There you can see a Share option. Choose “Share” Clicking on it. You should see a small popup appear. Click the Embed map option in that popup. 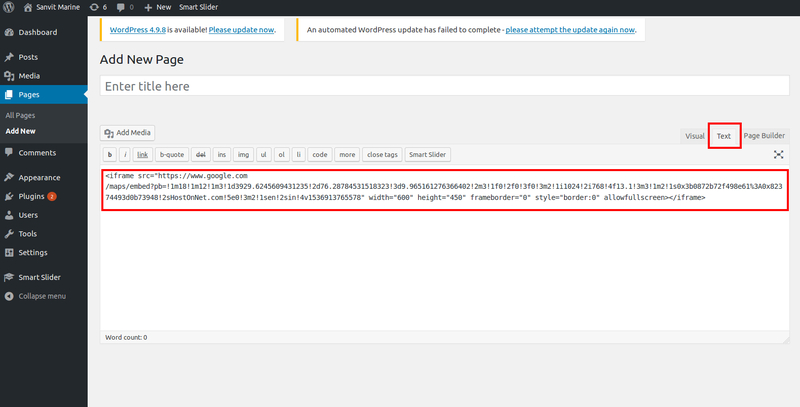 Now Logging into your WordPress Admin. 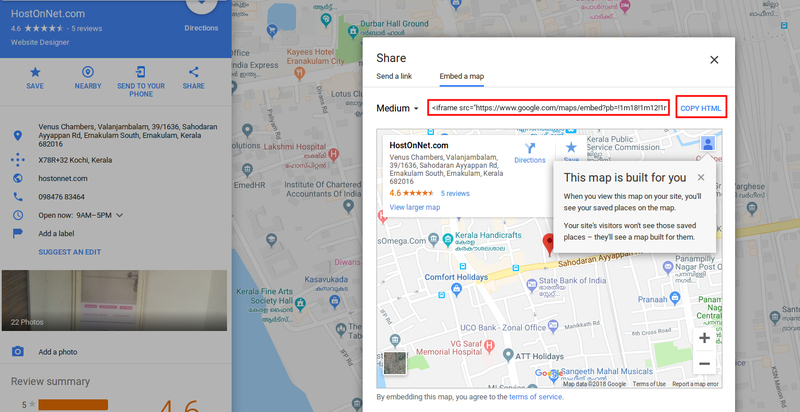 Go to the post or page where you want to embed the Google Map box. You can see the map if you refresh the post or page. 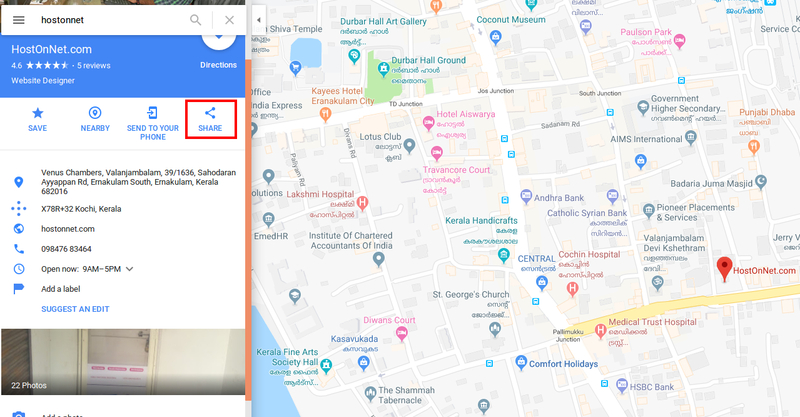 Click here to add Google Maps in WordPress using plugin. ← How to report a network issue using WHMCS ?